Philippe Abrams leads workers in a post office, while the stategy of management is time to time change the city, where leaders work. He tries to get to south by the sea, but finally is sent into far North. He and his family are strongly prejudice, imagine the cold and bad people there. So he has to leave his family, but will find out soon there is something nice in the lifestyle of people living there. 27.3.2019 Banatova inserted filming location Tower of the Movie Welcome to the Sticks. 25.3.2019 Banatova inserted filming location On the road of the Movie Welcome to the Sticks. 25.3.2019 Banatova inserted filming location Van of the Movie Welcome to the Sticks. 25.3.2019 Banatova inserted filming location Home in the South of the Movie Welcome to the Sticks. 25.3.2019 Banatova inserted filming location Post office of the Movie Welcome to the Sticks. 25.3.2019 Banatova inserted filming location Bridge 2 of the Movie Welcome to the Sticks. 25.3.2019 Banatova inserted filming location Bridge of the Movie Welcome to the Sticks. 25.3.2019 Banatova inserted filming location Buffet of the Movie Welcome to the Sticks. 24.3.2019 Banatova inserted filming location Home of the Movie Welcome to the Sticks. 24.3.2019 Banatova inserted filming location Road 1 of the Movie Welcome to the Sticks. 24.3.2019 Banatova inserted filming location Road 2 of the Movie Welcome to the Sticks. 24.3.2019 Banatova inserted filming location The crash of the Movie Welcome to the Sticks. 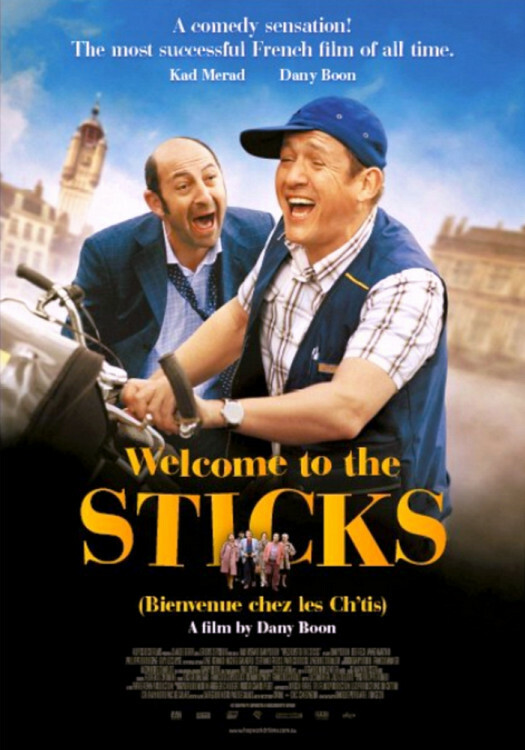 23.3.2019 Banatova inserted new Movie Welcome to the Sticks.